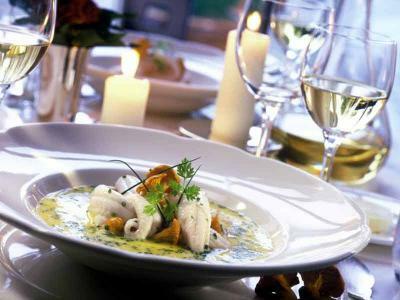 Enjoy the fine dining experience Fota Island Resort has to offer with these gourmet breaks. 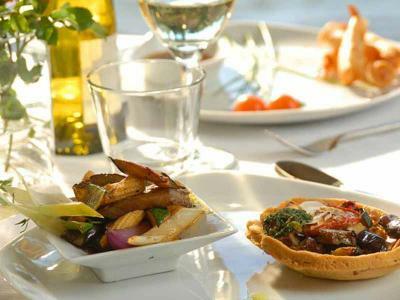 Fota Restaurant is an all day dining venue with an outdoor terrace that takes in the breathtaking scenic view the resort has to offer. With a menu inspired by local ingredients and suppliers, freshly prepared, Fota Restaurant provides a unique dining experience for any occasion. No DepositTaxes IncludedPerfect Dining Experience!